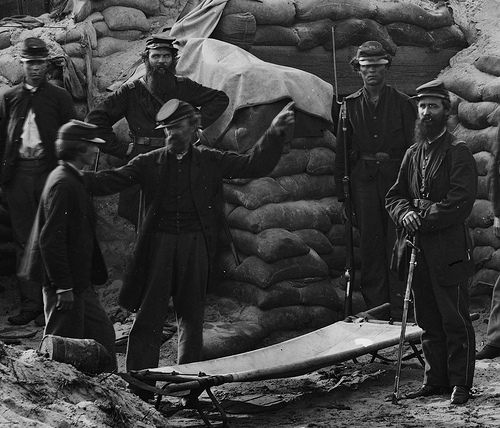 Civil War Stuff on a Civil War Blog, of All Places! Be sure to check out this series of posts over at To the Sound Of the Guns. Craig Swain is digging up some really cool stuff in high resolution photos of heavy guns around Charleston, SC. Artillery and material culture – you’ll learn something in spite of yourself. You’ll have to hunt through the list, but consider this one.